Our industrial strength cleaning unit vacuums the dirt and debris from your air duct system. 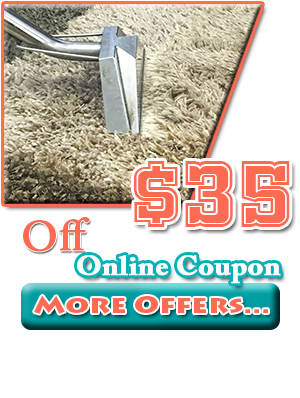 Our technicians will prepare your home for service by covering flooring with protective cloths and placing corner guards where needed. 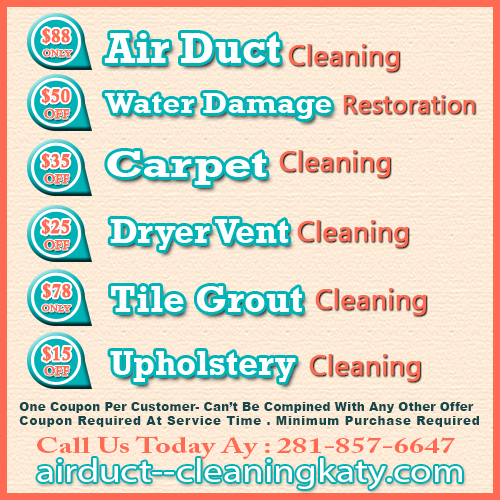 Cleaning The Dryer Vent Katy TX Because your dryer vents play an important role in making sure your appliance works correctly, and are a hazard if clogged, its important to have them cleaned regularly.